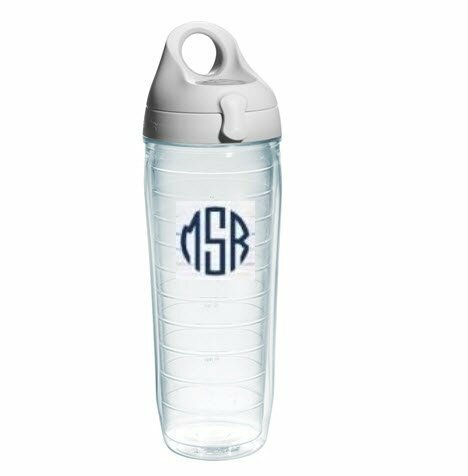 We all love our Tervis Tumblers and now the water bottle is here. 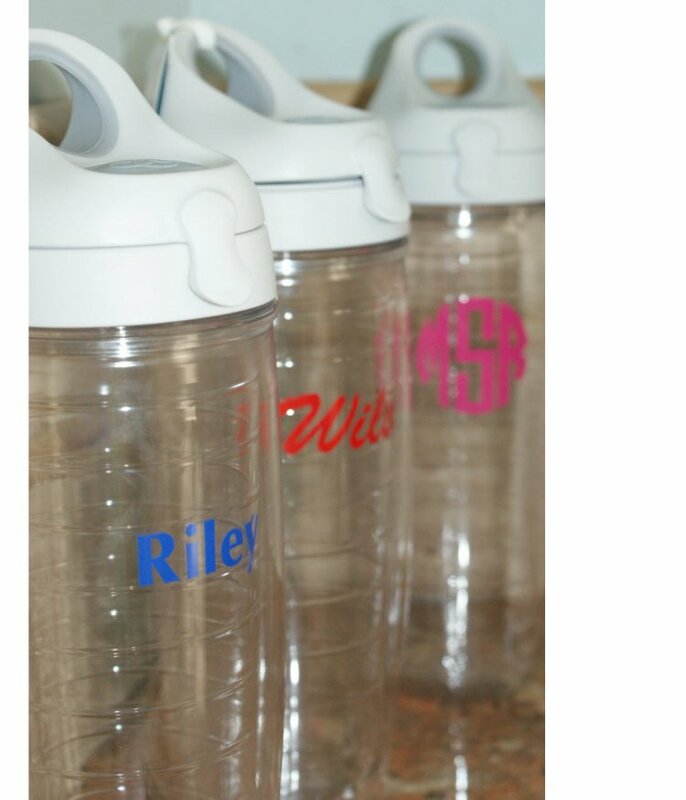 Enjoy your drink in the large water bottle and personalize it too! 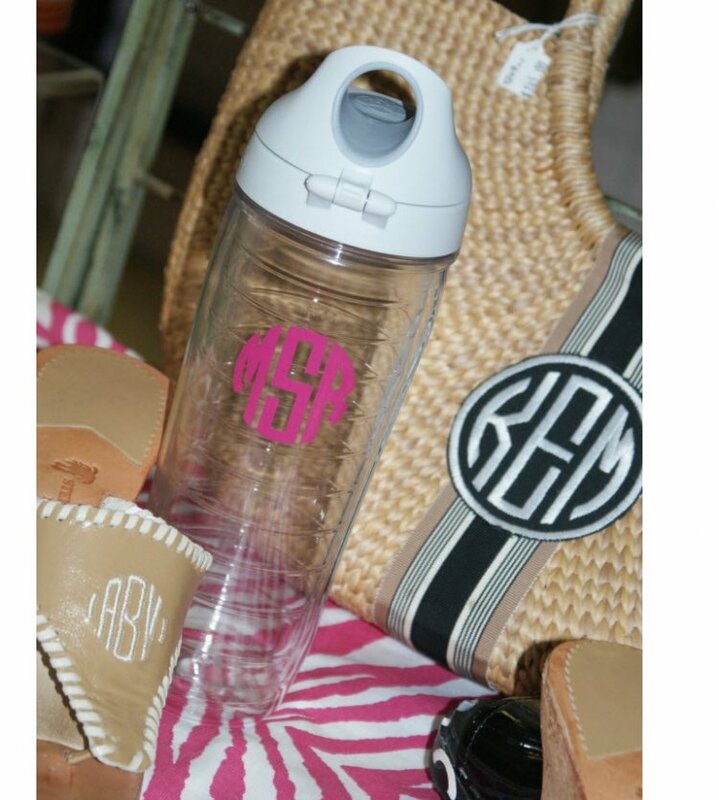 We even offer college logos and a few other fun surprises! What a perfect graduation gift! Comes with an easy-open, push-button lid that you can access on the move. 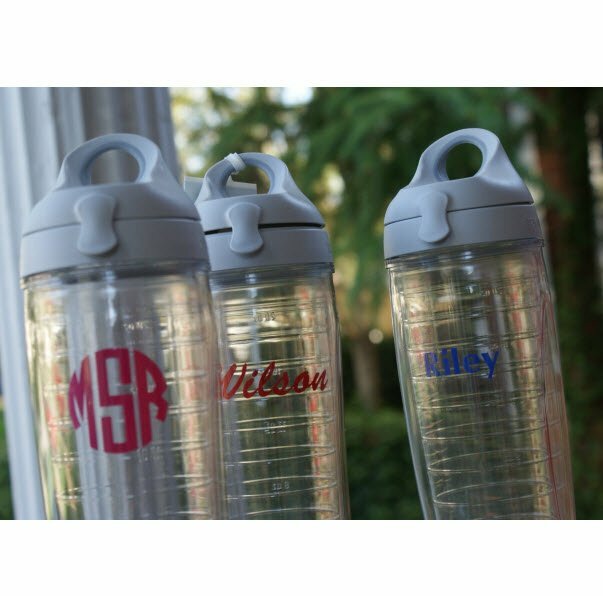 Looking to add more Tervis products to your cart? Please take a look at our wide array of products by clicking here. In stock! - Browse this brand: TcupsOur products are custom made to your specifications. This product ships up to 3 weeks after your order is placed. Please select a water bottle color. 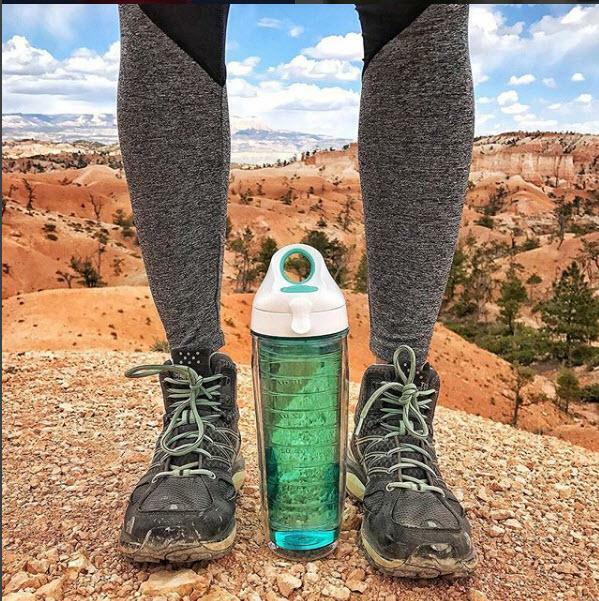 Please select a lid color ONLY if you selected a CLEAR water bottle. Only offered for the clear water bottles.